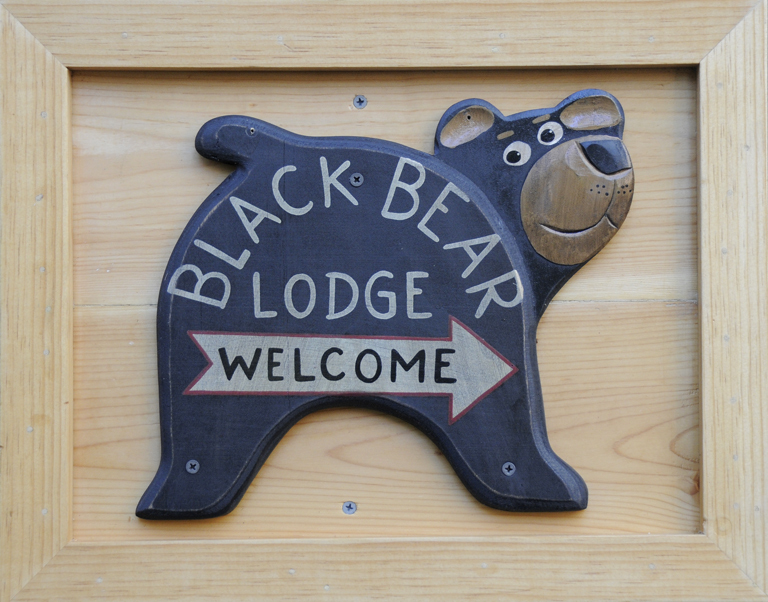 June « 2013 « Welcome to Tahoe's Black Bear Lodge! 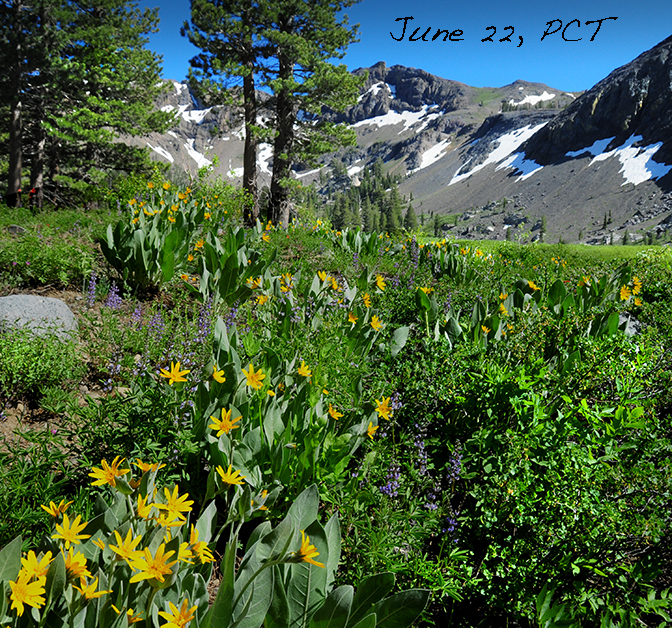 There’s nothing like summer in the Sierra and the mule ears and dancing blue lupine are just peeking out at the higher elevations. Time to pack you gear and book Black Bear Lodge Tahoe, the center of it all, a perfect base camp for all the fun Tahoe has to offer. Reserve early, summertime is popular. See it on VRBO or visit the link on this site.